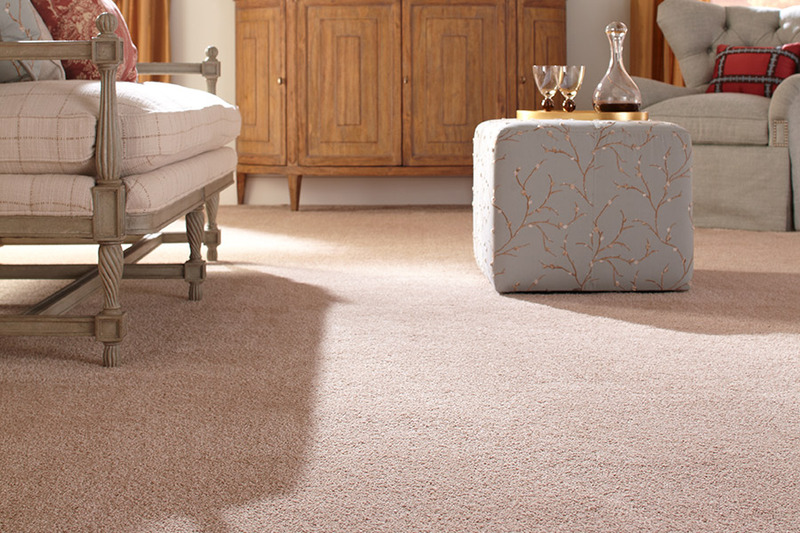 If there’s one sure fact in flooring it is that almost everyone loves the feel of a plush, luxurious carpet beneath their feet. 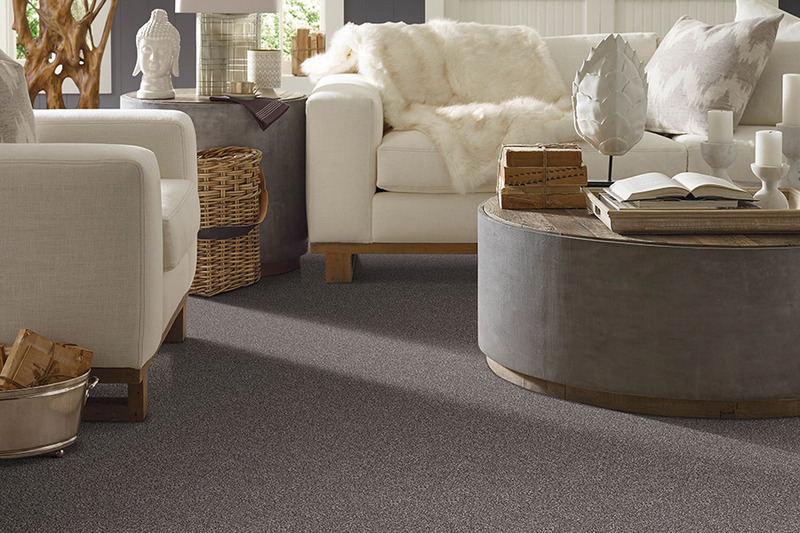 No, not everyone rushes right out to buy this floor covering, but there are many other reasons for that. Most all of those reasons have to do, primarily, with misconceptions about this material. Do you have any of those misconceptions? If you’re not sure, keep reading. You might be surprised at what you find. Flooring n Beyond strives to be more than just another flooring store. One of the ways we do this is to make sure we meet or beat any competitor’s price on a comparable product. 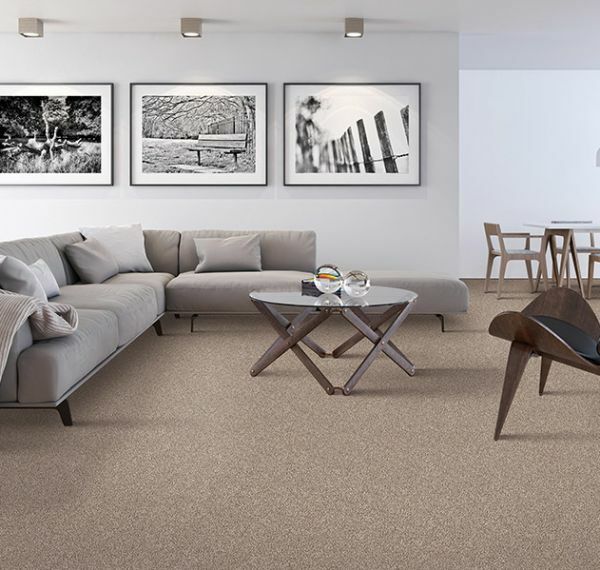 More than that, however, we offer an excellent selection of materials to choose from and quality that make us your go-to flooring store, every time. We serve the areas of Miamisburg, Centerville, Springboro, Beavercreek and Dayton with a showroom located in Miamisburg, OH. We invite you to stop by soon to ask about our consultation, which is absolutely free to you. 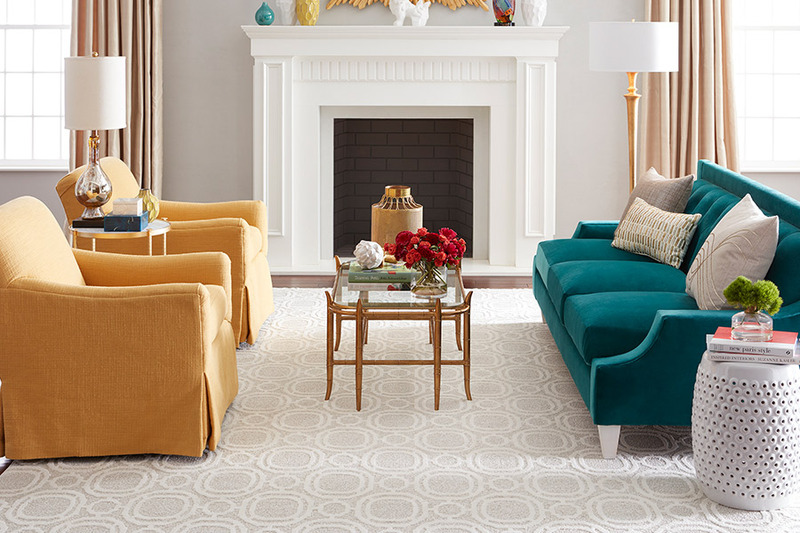 If you’ve shopped around for carpet very much at all then you probably already know how important it is to choose the right backing, pile and fiber for your home. Certain fibers hold up much better than others do with regard to high levels of traffic. In the same way, you wouldn’t want to choose a lush pile for busy areas either. The reason this flooring often gets overlooked has a lot to do with the staining factor. 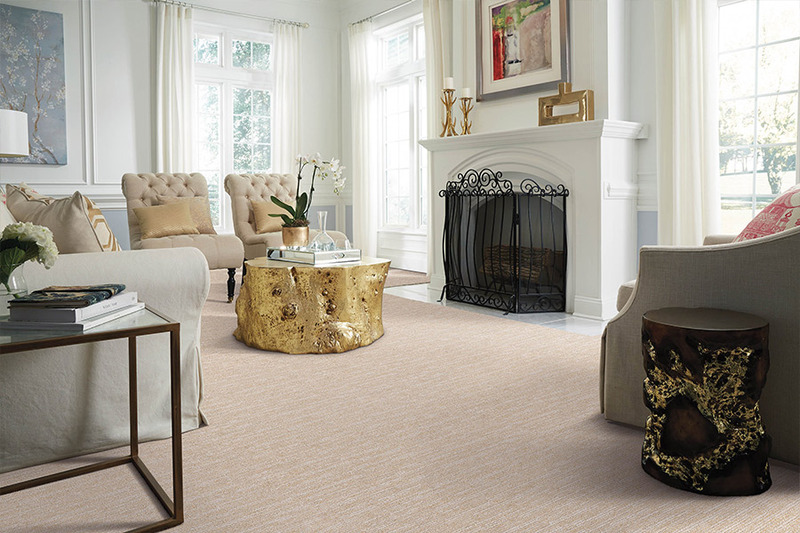 Some homeowners think that carpet is simply a cleaning job waiting to happen, but these days, that’s not necessarily true. 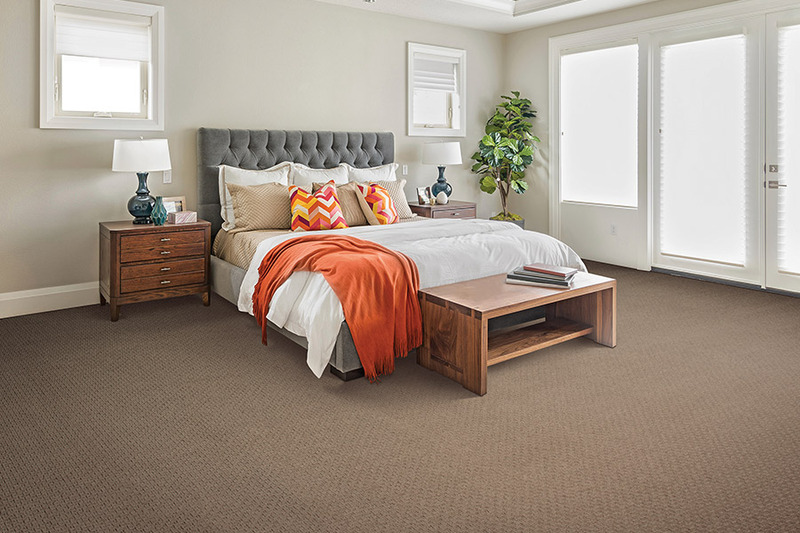 In fact, thanks to stain protection that’s built right into the fibers, you’ll get more protection than ever before, and you won’t have to apply any chemicals after installation to get it. Not only is this great news for homeowners when it comes to cleaning your floors, but it can even add to the lifespan of your flooring as well. For pet owners who might be concerned about the extra possibility of not only stains, but also foul smells emanating from your floors, we have more good news. The same manufacturers that bring you stain protection also offer special built-in protection against pet stains and odors as well. 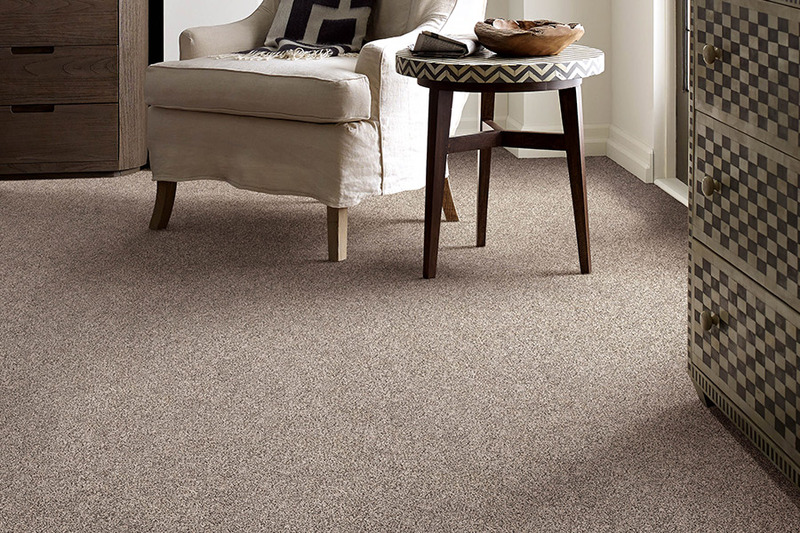 Accidents happen, especially for pet owners, but that shouldn’t mean you have to forego your favorite flooring.